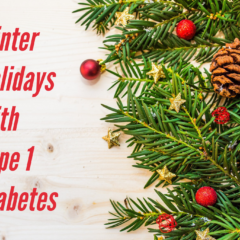 For parents of children with type 1 diabetes, shopping this time of year also includes a long list of diabetes school supplies. Here is what we stocked up on when Q was in grade school. At the beginning of August, parents start amassing a stockpile as they check off the list of school supplies that each of their children needs for the school year. Gym shoes, notebooks, pencils, crayons, and markers. 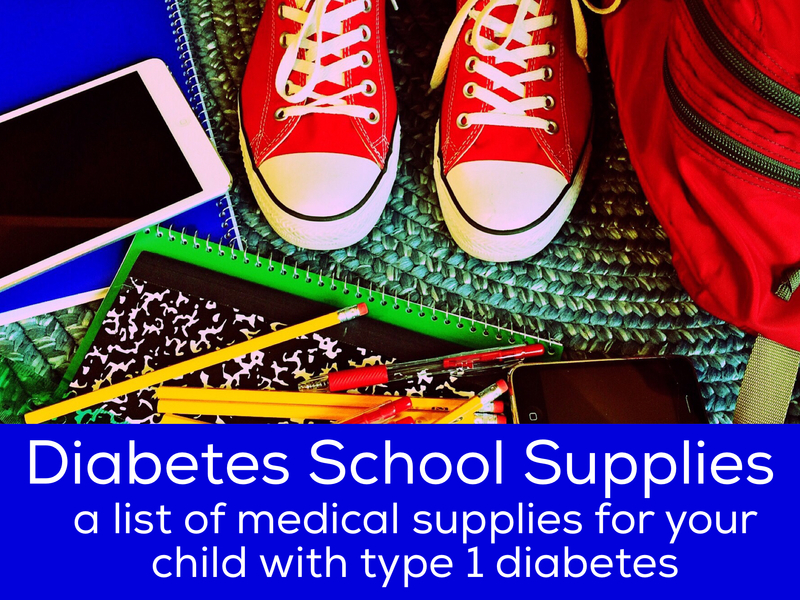 But parents of children with type 1 diabetes have another list of school necessities that they must pack: medical supplies. 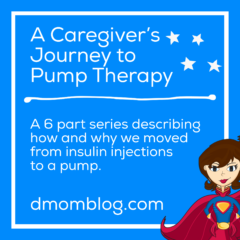 In the weeks before school begins, I start going through my diabetes supply cabinet and pull out the items that we might need both for daily care and for unexpected blood sugars. I prepare two classroom diabetes kits, another one for the gym office and one for the main office. 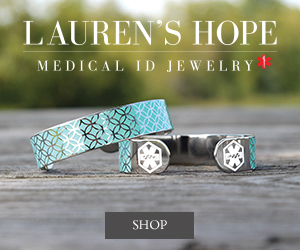 Each of the kits is clearly labeled with personalized medical labels, which I purchased online. Depending on the layout of the school, access to the main office or nurse’s office, and the child’s daily schedule, you can decide how many kits you will need, where they will be located and what each will contain. These two identical kits include the basic diabetes supplies my daughter may need during the day. We keep one in her classroom and another in the music room as a backup. 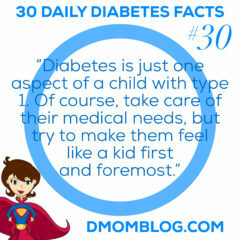 That way, they can be quickly and easily accessed by the nurse and trained staff without having to go to the office. Also, they have what they need in case Q were ever to be in the classroom and unable to leave for an extended period of time, such as during a lockdown or severe weather situation. 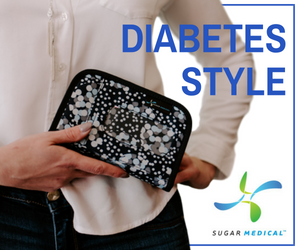 And lastly, I include our two-page instruction sheet which highlights the protocol for identifying and treating low and high blood sugars. I keep a hard plastic pencil box in the gym office that has Smarties, glucose tablets, and cake icing gel so that Q can be treated quickly while the people trained in caring for her diabetes are located. A couple times a year, usually during winter break and spring break, I bring the diabetes supply kits home from school and rotate stock so that the items aren’t expired. I know that this seems like a lot of supplies to gather and keep on hand, but for us it makes the school year run more smoothly. 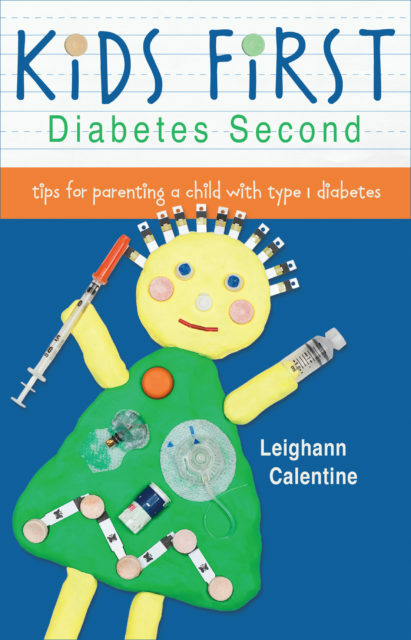 Ask your endocrinologist, certified diabetes educator, and/or school nurse which diabetes supplies would be most appropriate for your child to keep at school.